It amazes me how gingerbread varies in the UK (and elsewhere). In some parts of the country it’s a pale biscuit, elsewhere it’s a dark biscuit or a sponge. In a time of globalisation and mass production of food, I’ve taken an interest in traditional recipes and local foods. I think it’s worth visiting different areas where gingerbread is made and trying the different gingerbreads. Click here to see my Gingerbread recipes. The recipe for Ashbourne Gingerbread is said to come from French prisoners of war, who were kept in Ashbourne during the Napoleonic wars. Grantham gingerbread was a way of showing off how rich you were. Grasmere Gingerbread is made with dark sugar and is very spicy. Historically people from this area would have sold their wool all over the world – and would import molasses and spices from the Caribbean. Ingleton Gingerbread is a cake, made with ginger and cinnamon. Kirriemuir gingerbread is another ginger flavoured cake created by a baker named Walter Burnett. Market Drayton Gingerbread is one of our oldest gingerbreads – with records showing that it was made in the town in 1793. Ormskirk Gingerbread also has a long history – with records showing it was sold to stage coach passengers in the 18th century. 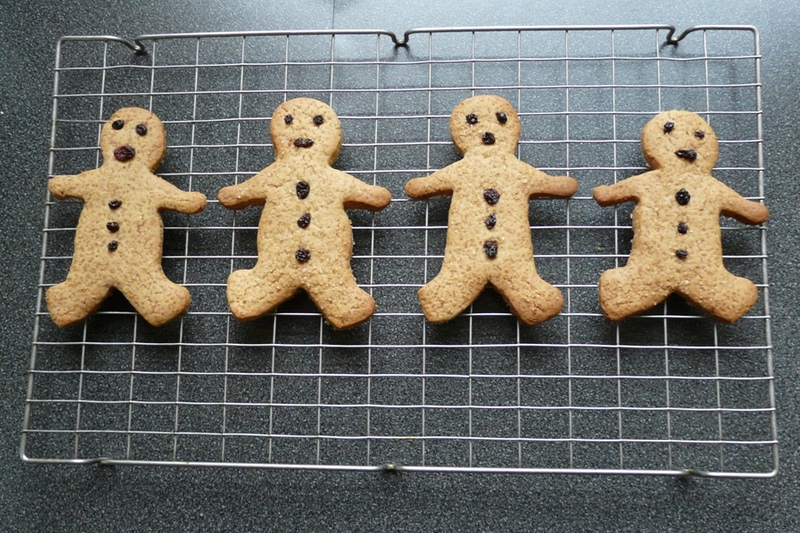 Wakefield Gingerbread is traditionally made from mixed peel, ginger and brandy. 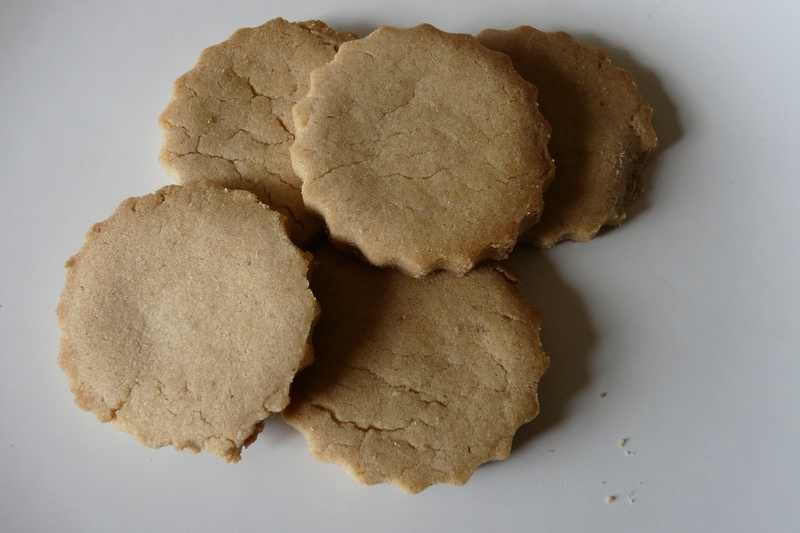 Whitby Gingerbread is a very dry gingerbread – as it would have been taken by sailors on long sea journeys. I’ve also added a map showing the location of different gingerbreads here. It’s a “work in progress”. Should I include Cornish Fairings, Norfolk Fair Buttons and Yorkshire Parkin? Please contact me if I’ve missed any.